Ten years ago thanks to randomly stumbling upon a Joey McIntyre message board online, my life changed. It’s really funny to write that still – a small community online changed my life. I admit, I still laugh that something so silly and small could really have impacted my life so much but the crazy thing about life is that is the way it works sometimes – the things you least expect to matter the most are the ones that rock your world. Due to that message board, I met some of my best friends in the world – Lisa, Kimberly, Jill and Gianina are just a few of the lovely ladies that I met due to this board. 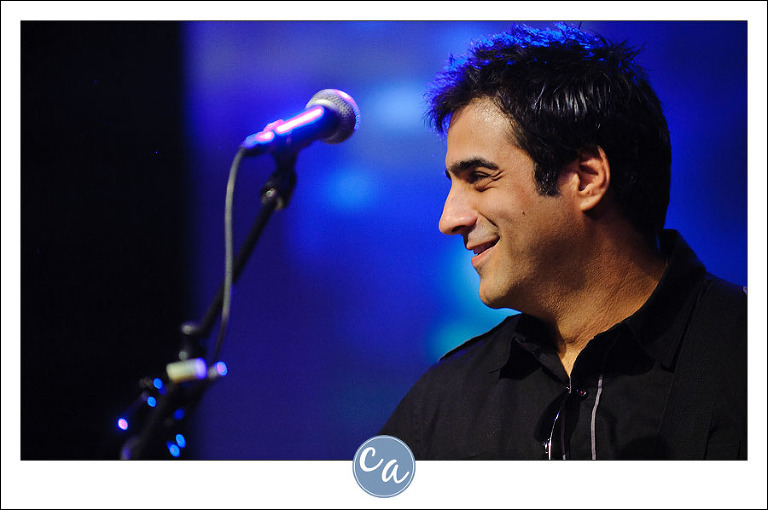 My friends and I went to dozens of concerts over the course of the next three years that Joey McIntyre and his friend/sidekick/songwriter Emanuel Kiriakou played over the next few years. Seeing them in concert and taking pictures of them rekindled my love for photography again so I finally upgraded from my personal point and shoot and got my own SLR instead of always borrowing my Dad’s. I also found a love for travel that I never knew I had since I hadn’t traveled very much prior to this point in my life. It was such a great time in my life and every time I think about those years I smile. 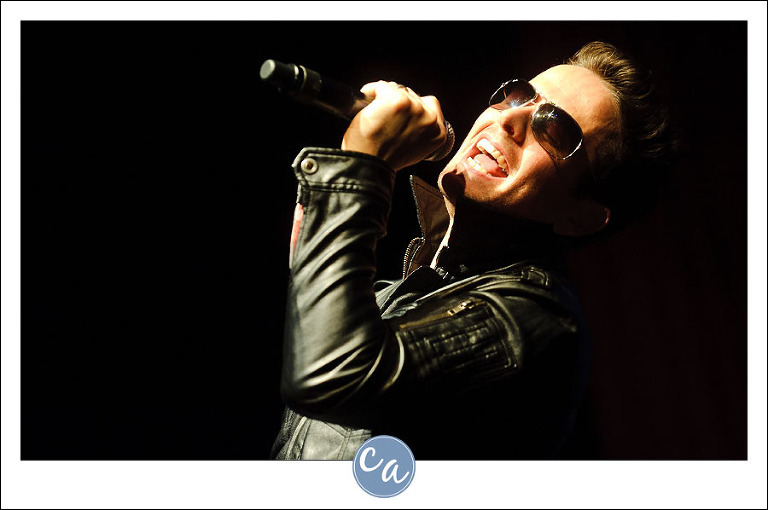 A few years ago the New Kids On the Block reunited and while their concerts are crazy fun and super awesome they never were quite on the level that the “One Too Many” concerts that Joe & Emanuel did were. They were special. They reunited for a couple shows in NYC & California last fall but I couldn’t get tickets or take the time off from my clients. I was OVER THE MOON when I found out that they would be playing in Las Vegas at The Lounge at The Palms during a time that would overlap with my yearly visit for WPPI (and my birthday). Needless to say I snapped up tickets and was crazy excited to go. The show did not disappoint in the least and I’m so glad that I was able to make it to one – my only regret is that my “old” friends couldn’t be there with me but I am glad that I was able to make a new friend in Justine who attended with me. I couldn’t be prouder of these two guys and how far they’ve come in the past ten years. I hope good things keep coming down the pipes for them (and more concerts for us!). There are still two more shows if you are near Las Vegas! If this isn’t enough eye candy for you, head over to my Facebook page where you can see more from the show. Please do not steal these images! Absolutely Beautiful pictures. You are very talented. Thank you for sharing these pics and your experience. 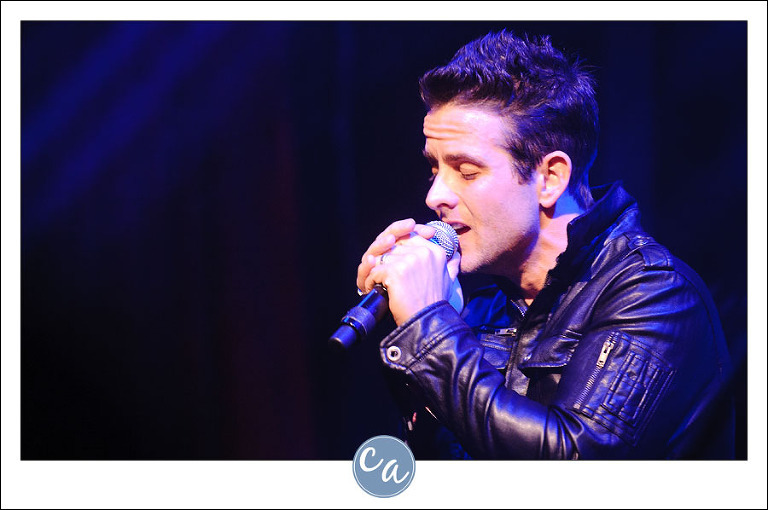 Joey McIntyre has changed my life in countless ways over the last few years too. 🙂 Weird how life works sometimes. Who’d have thought my teenage crush would turn out to be so significant. Love love love the pics!!! I wish I could have gone. It is amazing how these guys can move us and change lives! Those photos are GORGEOUS!!!! Joey and Eman are amazing 🙂 You’ve got serious skills! I miss the days of the message boards on Joe’s site. 🙂 I’m happy to hear you’re still hanging out with some of the ladies. Great pictures! Thanks for sharing! Sounds like they should’ve called it “The Change Your Life Tour” lol Reading this blog was a lot like reading my own… the internet & going to shows opened up the world to a small town girl 🙂 The photos are awesome as I knew they’d be! Thank you Eman forgiving her the ok!!! And thank you Corey for sharing your photos! What gorgeous pictures! That is me with Eman! I totally remember seeing you with a fancy camera at the show. Rock on BH sista, keep taking these amazing photos. You are truly talented!! Oh Joey Joe. How I love you so! Wow, these pictures are amazing, you are such a great talent! 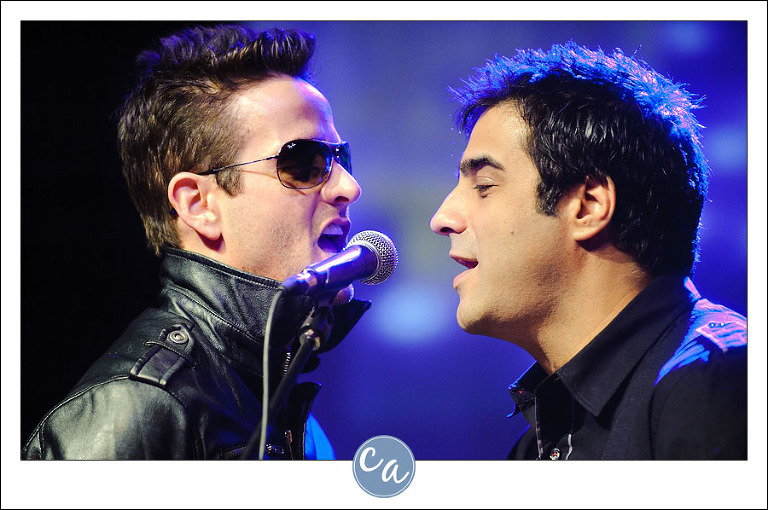 Being from Germany I coudn’t see Joe and Eman live together since 2005 when they played two gigs in London. Still hoping they might “tour” Europe again one day. Until then I’m so thankful for the internet and those of you who share their moments with us that way.